M.B., B.S., FRACGP, Dip. TCM (Sydney), Cert. TCM (China), DRM. 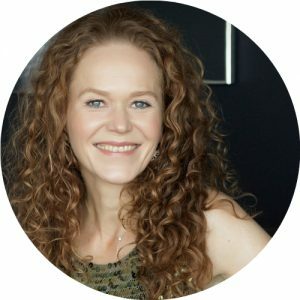 Suzi has a special interest in General Practice, Preventative, Functional and Nutritional Medicine, Women’s Health, Counselling & Lifestyle Management and Traditional Chinese Medicine. Suzi graduated from the University of NSW. She subsequently worked at the Royal Prince Alfred Hospital in Sydney and completed her training in General Practice. It was during her hospital years that she began her professional and personal journey in Complementary Medicine. Her passionate interest in Integrative Medicine arose during her teenage years in her home country, Germany. Suzi combines orthodox medicine with a range of natural therapies targeting root causes of health problems. Her holistic approach aims to restore balance, mental, emotional and physical wellbeing. She very much enjoys educating, coaching and empowering her patients about health and wellbeing and their specific complaints and goals.